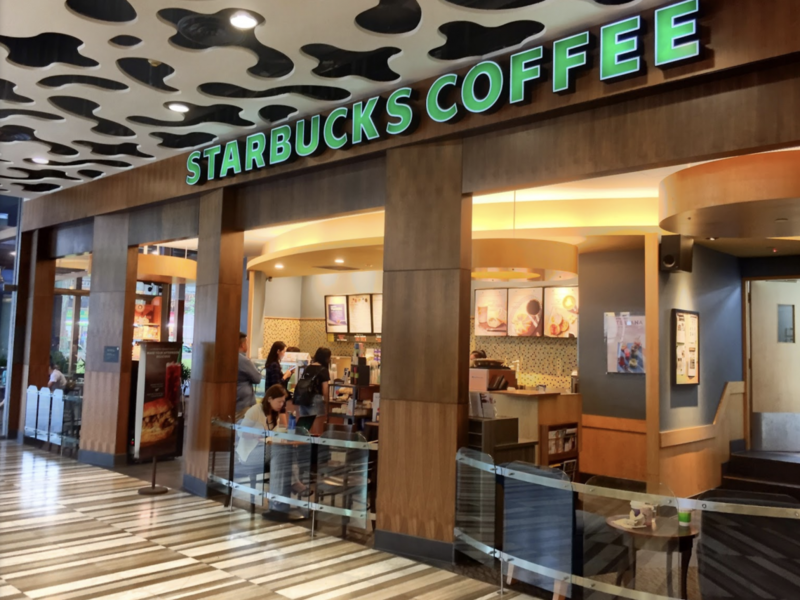 You cannot deny that it is a hard task to find a Starbucks that is convenient, spacious and with low crowd. Starbucks is undeniably the official study place. 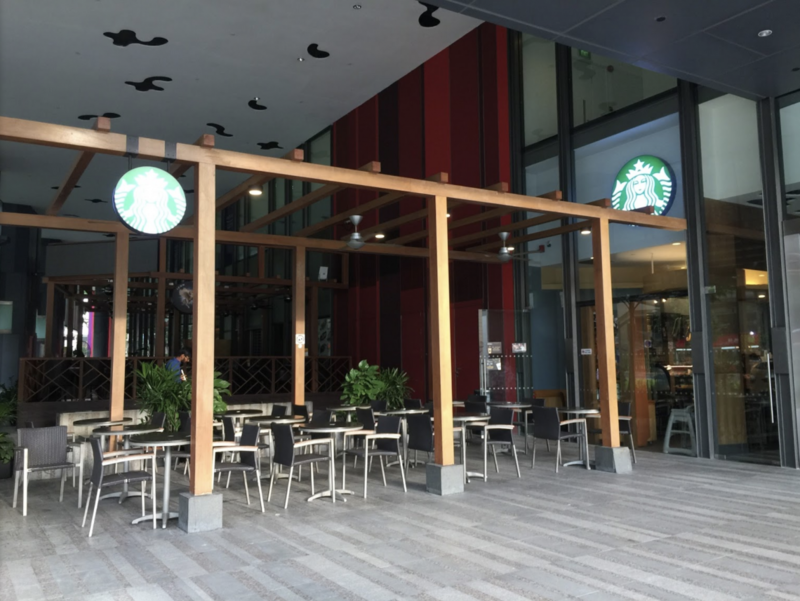 Unless you are willing to get up very early, or travel all the way to some ulu outlet, it is almost impossible to find a seat without waiting sometimes. Well, you’re certainly in luck today! I have indeed, discovered a somewhat rare Starbucks that fits the description above in every way! 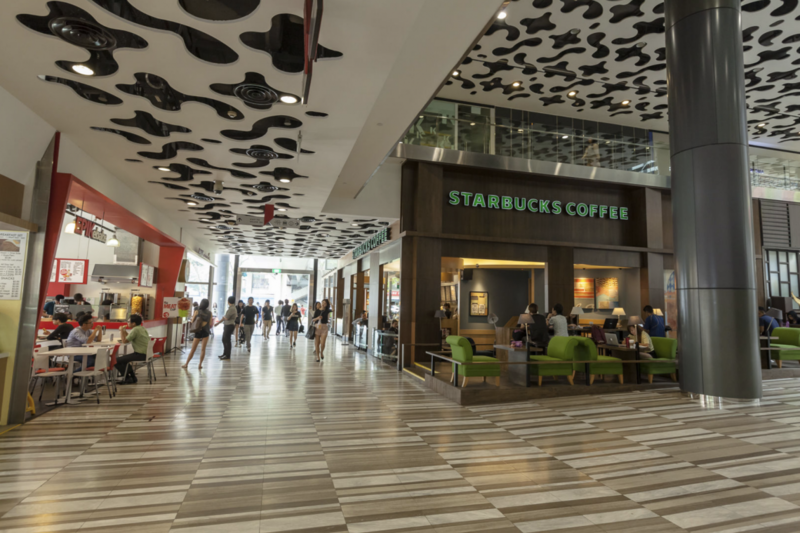 In my experience, this Starbucks at Wilkie Edge is not as popular as a choice amongst students as a go-to spot for studying (as compared to the one at Plaza Singapura!) . So, you probably don’t have to worry too much about not finding a seat even if you go later. Early birds might catch the worm, but smarter birds usually get more sleep!